John F. Callahan is Morgan S. Odell Professor of Humanities at Lewis and Clark College. 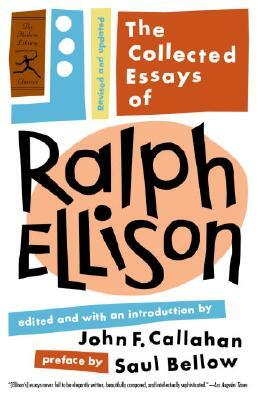 He edited Ralph Ellison’s Juneteenth and co-edited, with Albert Murray, the Modern Library edition of Trading Twelves. Saul Bellow, winner of the Nobel Prize in literature, has written thirteen novels and numerous novellas, stories, and essays.